Will Red Fort Become Dalmia Red Fort? Civil services is not merely a job or profession, but it’s a platform to make contribution towards making a healthy and prosperous society. 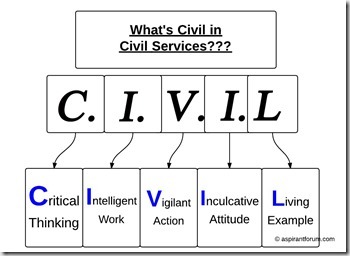 Every aspirant should understand the goal of civil services. This ultimate goal of civil service is: to serve the society and the people. 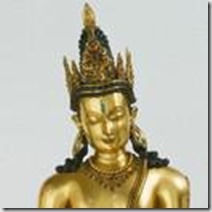 So, we should develop a service-oriented attitude, even before entering the Services. 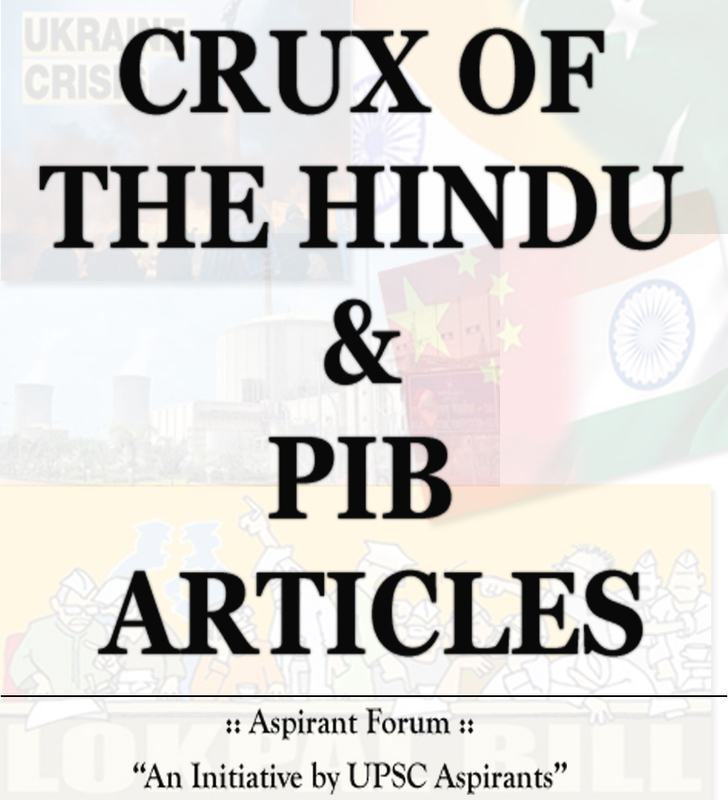 Forum presents the Crux of the Hindu and PIB. Reading the Hindu and PIB is seen as indispensable for any aspirant. Thus, our team has compiled the relevant news items, edited them and put together in a magazine form. Many other coaching institutes and online sites are selling the similar products at high prices. Thus, to help the fellow aspirants get the same knowledge resources for free, The Crux has been introduced.